It seems the world’s most famous YouTuber is being controversial once again. And like last February, this has been due to racism too. 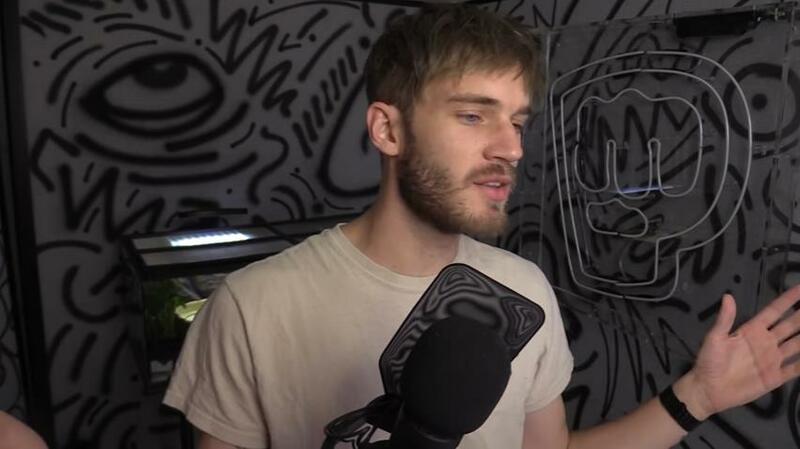 Back then, one of his videos boasting an anti-Semitic message did the rounds worldwide and led to PewDiePie (whose real name is Felix Kjellberg) being criticized all across the media. Things did not end there though, as Walt Disney decided to sever ties with the YouTube star in what has turned out to be one of the biggest news stories of the year so far. But now the wildly popular streamer has drawn much criticism due to comments made during a match of the multiplayer first-person shooter PlayerUnknown’s Battlegrounds. While streaming the game, Kjellberg got fed up after losing to an opponent and let loose the N word, calling the player in question “a f**king n*****”. Worryingly enough, this did not seem to be a scripted thing unlike his February video which was carefully calculated for maximum shock value. Of course, the jury is still out on whether PewDiePie is a racist but I for the record don’t believe he is an anti-Semite or actually has any problems with racial minorities (he did say “he meant that in the best possible way” after uttering the N word, even if it’s not much of an excuse though). 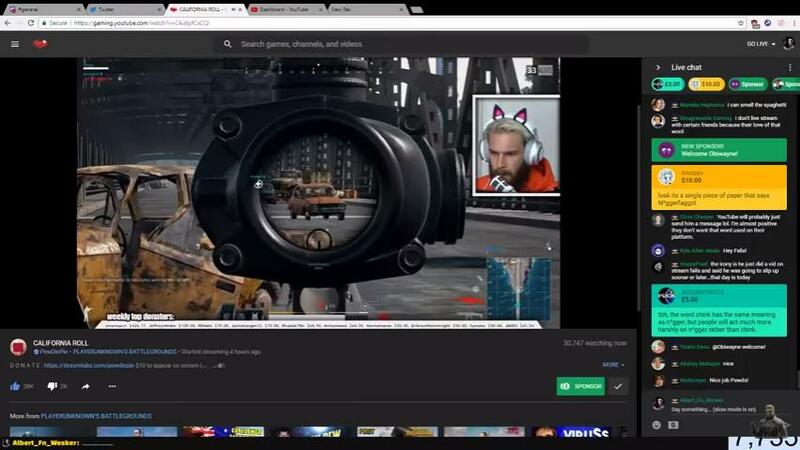 He does have a tremendous number of followers (his channel has more than 55 million subscribers, more than any other on YouTube) and might be sending the wrong message, especially to young viewers who might get the idea that this sort of behaviour is OK.
Felix Kjellberg’s (aka PewDiePie) racist comment in a recent video has drawn much criticism. Aside from PewDiePie’s misstep, also making the rounds in the news was a developer’s reaction to the whole affair. Sean Vanaman from Campo Santo (an indie developer behind last year’s hit Firewatch) said his company would be “filing a DMCA takedown of PewDiePie’s Firewatch content and any future Campo Santo games” in a tweet, and also said Felix Kjellberg was “worse than a closeted racist”. But despite the fact that Vanaman’s intentions might be well-meaning, it is still easy to question his motives. After all, PewDiePie is much better known than Campo Santo and its games, and the whole thing feels like a cheap publicity stunt truth be told, no matter how wrong PewDiePie’s attitude could have been in the PlayerUnknown’s Battlegrounds video. Of course, PewDiePie still deserves to be called out for this, as exploiting racism (even if he’s not actually a racist himself) for personal gain is definitely not big or clever at all. So here’s hoping PewDiePie does manage to leave out tasteless racism out of his future streaming sessions, and keeps making the sort of funny videos which have turned him into a YouTube star over the years.